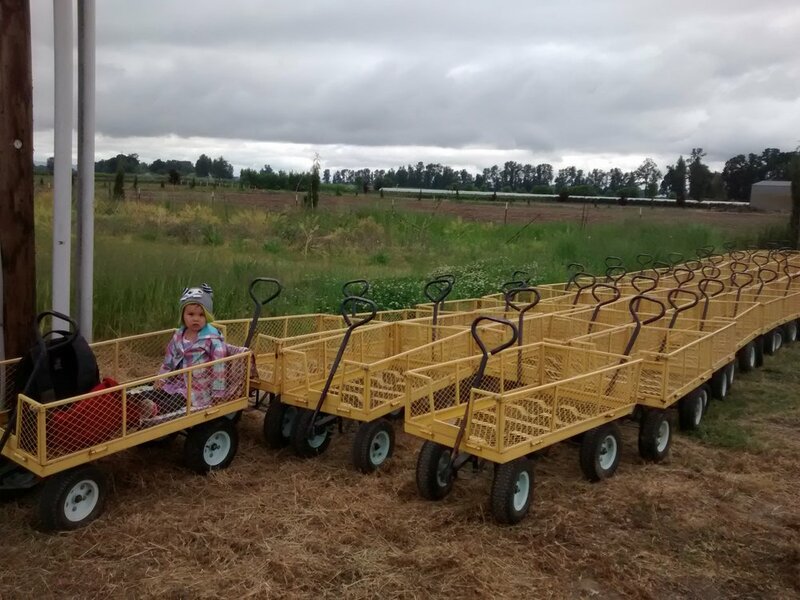 * Sauvie Island Farms - biggest selection of vegetables, fruits and flowers * Morning Shade Farms - biggest selection of blueberries (stop at Fir Point farms bakery for food and play area with petting zoo) * Bella Organic - many berries and petting animals. grill. * Unger Farms - Open 2-4 weeks for strawberry season. Amazing taste and picking. Has lovely cafe on the water and playground. Geocaching - hundreds of spots around Portland. Hard for 3-4 year old to be patient while you look, though. Typically takes 30 minutes. huge playground. crowded but worth it. If sunny. Zoo - be ready to walk a lot. Take a stroller. No good food options. Has a giant sandbox. Fantastic. Near perfect for all 1-5 yr olds. I have been over 80 times. Cafe has kale and quinoa dish. Beware of special events; they target older kids. Membership. All have kids sections. Washington County libraries also lend games. Beverton is big, but crowded and has game computers at kid level hard to avoid. Cedar Hills location. Feels different than a library. The mall also has a small play area for 1-4 year olds and a paint your pottery place. Large play area for kids 1-4 years old. Free. A little wild. Has areas for all ages. Gets crowded on Sat. Restaurant is good. Membership. bouncy castles, wear long sleeves and pants to avoid burns. Old, dirty, unsupervised but cheap and fun. 2-4 years. Groupon. For 4-7 year olds try Pump it Up Beaverton. Cleaner and bigger. Check schedule. Ride the MAX downtown and walk around. 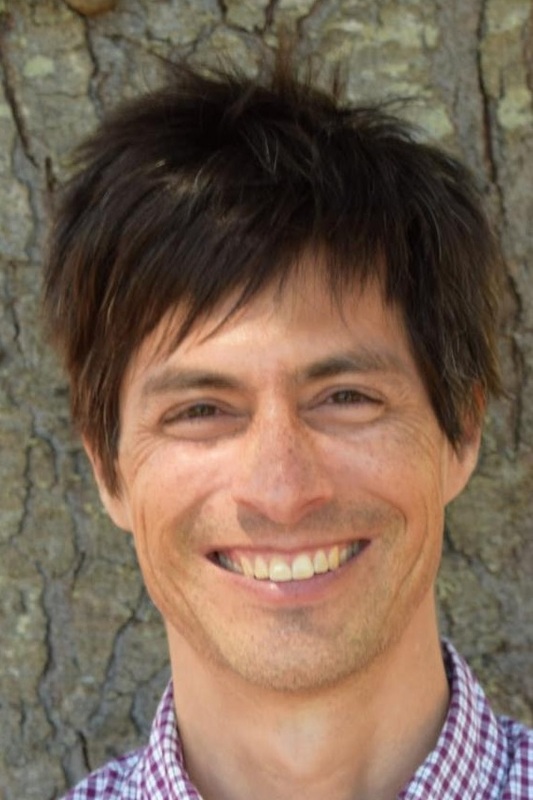 use meetup.com or just bump into other families and invite them over. $6 pizza. Ask for dough to play. Kids can serve self and pack it up. Kale or ceasar salad. Loud and far but delicious. Neighborhood goats 3 blocks away you can feed with quarters. wonderful physical play. check schedule. The Circuit Bouldering Gym - Tigard site has 2 slides. I would try once at age 3 to see how it goes. Planet Granite downtown is amazing. It has bouldering. They rent harnesses for the rope climbs to kids 35 pounds and up. pay $1 feed chickens. see many plants. Sells insects. Eat edibles if in season. Whole Foods, Trader Joes and New Seasons all have little shopping carts. Some have kids free fruit. Use a list if you need focus. 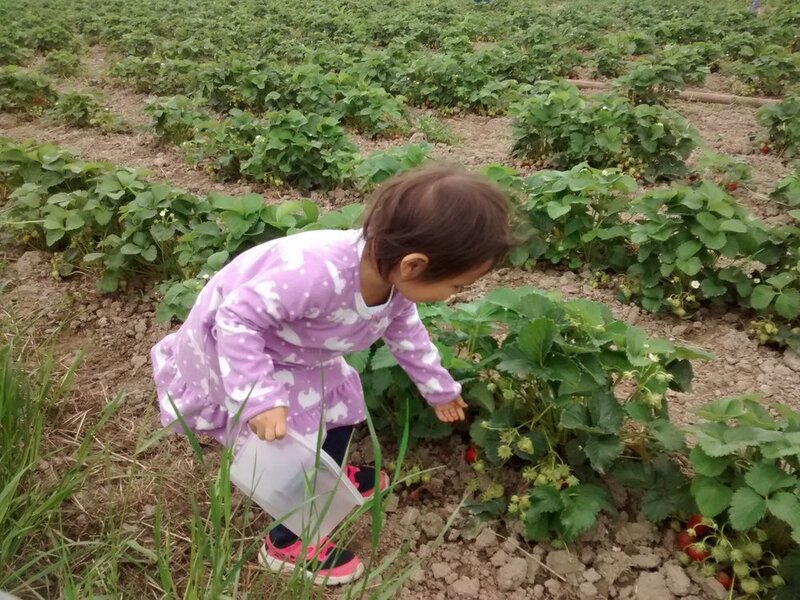 As a local parent of a toddler looking for enriching experiences, Bella Organic is a u-pick farm that I keep going back to more than any other. I started in 2013 and have been there almost 10 times with my daughter. 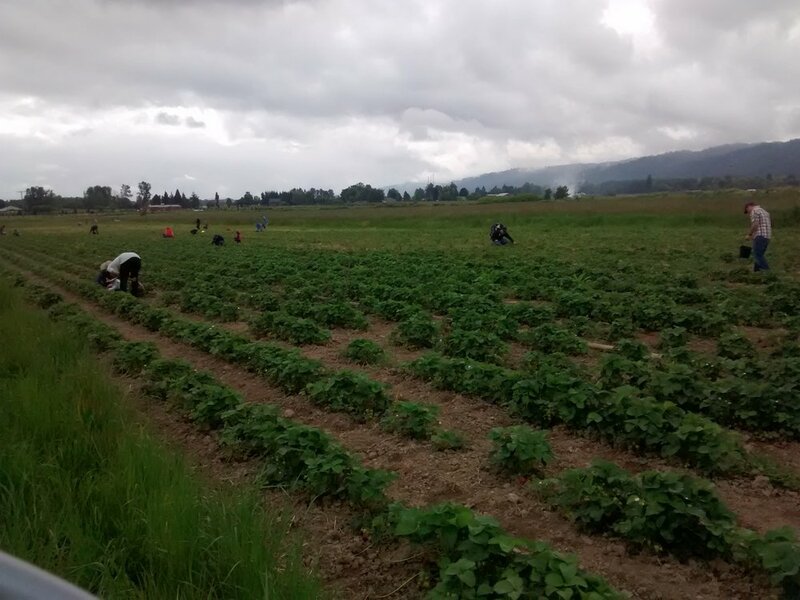 I love that u-pick is such a rich experience that helps us feel more ownership over our food by knowing where it comes from and being more a part of how it gets to our table. I feel like I can't go wrong by picking fruit, the same way I might be watching videos together or even reading a book. I used to design games for kids with Disney and Sesame Street. I remember working on computer activities to help convey numbers, letters and colors. Those activities feel so shallow now. My daughter learned red because it's the color of a juicy sweet strawberry and green because it's bitter and not ripe. She picked the berries and smelled and felt and ate them. She figured it out with a little guidance. At 2 years old, she was discriminating ripe fruit for berries, apples, pears. She might not know the names of the colors, but she had sensory-support for connecting the colors to distinct meanings that meant something important to her. As with any u-pick farm, it is critical to get the latest information on availability before you go. You can get general availability on the website or facebook page. For more specific, you need to call. Remember that a field can get picked from one day to the next. Big beautiful farm to explore with a wagon. Lots of insects and animals and fields and farm things. Easy to get lost and not find what you are looking for. Events can be crowded and have loud music which kills the outdoor nature vibe. Go for blueberries. The blueberries in 2014 were magnificent! And, I expect them to continue to be. The farmer told me they are about 6 years old and now producing abundantly. They are easy to pick for all ages because fruit grows on the tree at all heights. Take a blanket to put in the wagon and be ready to pull the wagon a long distance to the field. Take a small container (preferably with a handle) for your toddler. The farm has buckets but they are adult-sized. Take the usual water, snacks, change of clothes and potty if you need it. Go early in the morning. It is more cool and less crowded. But it could be cold or hot. Be ready. Go early in the weekend. Most people go on the weekend. They pick a lot so there is less left to pick. During the week, when there is less picking, the fruit has a chance to grow. Have a backup plan or two. It can be a long drive to the farm. Be ready if things don't go as planned. Columbia Farms with U-pick is 7 minutes away. Ask if there are other fruits to pick. Have a picknik by the animals. Shop in the store. Explore. In 2014, the farm had Cherries to pick for a week or two. They also have grapes although I have not tried them when they are ripe. The farm has mediocre reviews on Yelp. I have read them. I believe the family that owns the farm has a lot to balance between focusing on the PRODUCE of the farm so they can grow great food and sell it to at least break even. they also care about the EXPERIENCE of visitors. Balancing all of this can be hard. I consider myself a guest when I'm on the farm and try to be understanding that it can be hard to get everything right. It's not easy keeping the organic label I'm told. I understand if they have not worked out every wrinkle of the experience for sophisticated visitors like us. It's all part of being on the farm. Google Drive is you are 100% online and don't need to share protected info with people who don't have a google email address. 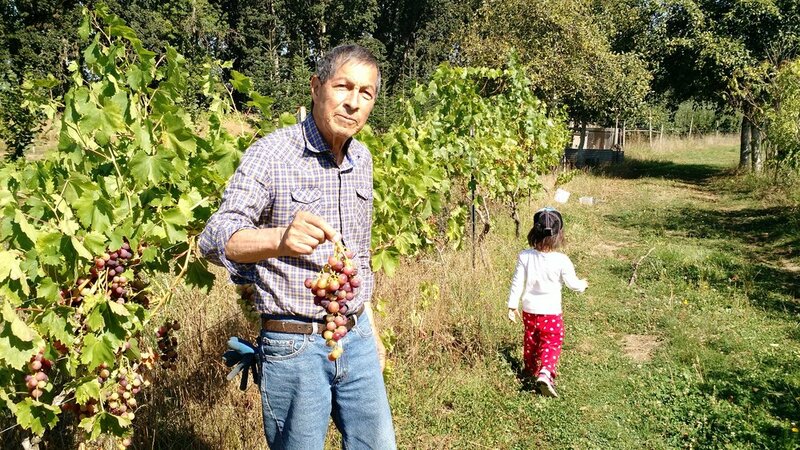 I have visited 5 farms in the greater Portland area which I believe are world-class. I have visited them each over multiple years and at least 3 times. They cannot really be ranked in order because they each have special things about them and they are spread apart. One place has only strawberries while another has dozens of vegetables. All the places have natural or non-spray options. It's not always practical for a farm to do what it takes to be officially organic so I stopped limiting my visits to only organic farms. All the places keep a website and/or facebook page updated with what is available. They also have phones they answer. Check before you go. All the places have maps. All have bathrooms. All have containers in case you do not. None of these places have prices so low that you feel like you are stealing. That's not the point. For me, it's the experience of being on the farm and picking your own delicious produce. What day of the week you go and what time of day you go does matter. Remember the biggest crowds are on the weekend and they can exhaust the harvest. It regrows during the week. Superlative flavor and abundance of berries. Beautiful restaurant on a lake with healthy food. The season lasts 2 to 4 weeks. I have not found another farm nearby I really like. Strawberries bruise easily. Take containers good for holding strawberries. Bags are not good for this. I'm told that picking them when it's cool results in sweeter fruit. I don't know if this is true. Eat at the restaurant by the lake to make the most of the experience. If you plan to freeze them, research first how to do this. Know when to wash your berries. Next-door is the Peachy-pig farm. It sounds great, but it's rough around the edges. It's not equipped for a sophisticated public audience. There is a berry farm within 2 miles, to the East. So many vegetables and fruits and flowers to choose from and all in one place...it's ridiculous. How can they possibly stay in business? The vegetables are easy to reach and pick. There are so many of them. There are also an abundance of berries to pick, especially blueberries. There are wagons and also a tractor always running in case you don't want to walk to the field you want. Be prepared to walk or take the tractor in order to reach the berries. There are clippers there for the flowers, but you can use them for squash and other items. Study the map before you start so you can decide how to get to the produce you want with the time you have. You won't be able to pick everything. Take your own containers appropriate for what you are planning to pick. Take a picnic and eat in the fields if you want. Delicious and abundant varieties of blueberries that span the summer. Gorgeous country location surrounded by trees. The farming family lets you pick in their vegetable garden and orchard. Half-hour drive from Portland feels long. Deep in the orchard there are many undocumented fruit trees. There are also hidden grapes and mullberries. The farm also sells blueberry trees. There is a hidden private pond beyond the chickens. The farm will also pick blueberries for you: one type is better for cooking and the other better for eating directly. Amazing blueberry and strawberry patches. Victim of its own success. Can get crowded and overpicked. Loud music and events distract from country feel for me. Easy to get lost and not find the field you want. Fields can be distant. Choose your fields, have a backup and save time for the petting zoo area. Easy access to many types of berries. Might be hard to park. I've only been here 3 times. I'm not sure yet. If you would like to visit some wild beaver dams in the Portland / Beaverton area, read on! This is something free you can do outdoors with your family. The Beaverton Historical Society told me exactly where to look. They were very helpful. In case there is any confusion about it, these are wild beaver dams. I simply drove by, saw the dams and took some photos because I'm fascinated by how uniquely-adapted and industrious beavers are. As a newcomer, I'm amazed how natural it feels for the forest and waterways to exist amid the housing in Beaverton. If you are taking kids here, be careful because you'll have to park a block or two away and walk next to the street on a sidewalk. The damn is visible looking south from a small bridge on SW Davis Rd between SW 153rd Ave and SW Nehalem Ln. See the map. The beaver damn is sandwiched between two private homes. Please don't bother the families in these homes. They seem to be living in peaceful co-existence with the beavers. What more can we ask? If you are looking for some hiking in the area, the Lowami Hart Woods is a 28 acre park with beautiful trails that cross over the creek that this beaver dam is holding back. One entrance is a short drive south (SW Hart Rd and SW 149th Ave) and there is room for 4 parked cars there. You can see this dam so close-up that you can make out the glistening mud the beaver has packed on top. There is a small place to park one car on the side of the road, but it's a bus stop (SW 121st and Merestone). Be careful with passing traffic. It's on SW 121st Ave North of SW Katerine. See the map. It's very tempting to walk up close to the damn to inspect it. You can see the rocks, twigs, mud, branches used in the damn. There is nothing to stop you from getting close. If you follow the bushes north, you'll find some berries if they are in season. I ate just one because I don't like eating berries next to busy roadways. One bus stop to the south there is a windmill on the right. It seems to be a public windmill. Although I don't think it's functioning, you can walk up to it and touch it which I think kids appreciate. I'd be curious to learn more about it. If you happen to have a subscription to Netflix, you can watch a great short IMAX film on Beavers on your PC via Netflix Instant which comes with your membership. It has fantastic footage and unexpected real beaver sounds that are sure to get any kid excited. One last thing: you may want to warn your kids that they are not likely to see a real beaver even though I think they live inside the damn they have built. I'm told they come out around sunrise and sunset, but I've never seen one.